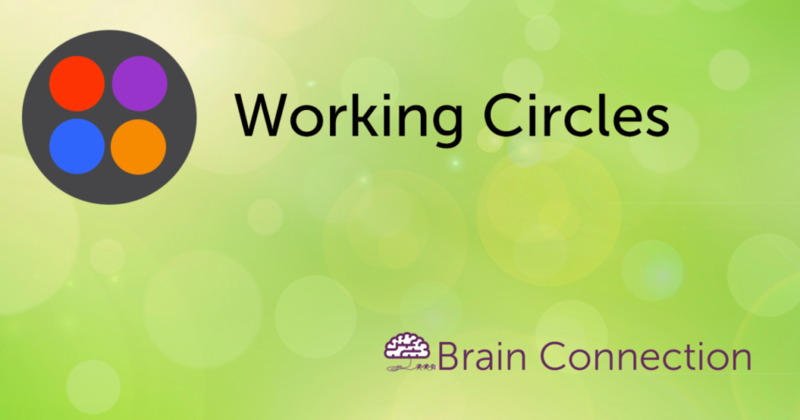 Working Circles is a fun and challenging brain game that exercises your visual “working memory,” your brain’s ability to actively hold information for tasks such as reasoning, comprehension and learning. 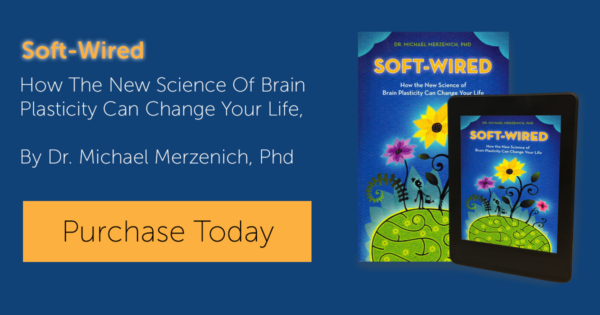 The more items you can store in your memory, the more efficiently you will solve each level. Working Circles is like the card game “Concentration” (or “Memory”). You’re looking for matching circles. Click on the circles to turn them over one at a time. To match two together, click on them one after the other. Your goal is to find all the matches on the screen with the fewest number of clicks. Remember that in this memory game, a lower score is better! Don’t be frustrated if your click count was higher than you’d like; some of these levels are quite difficult!